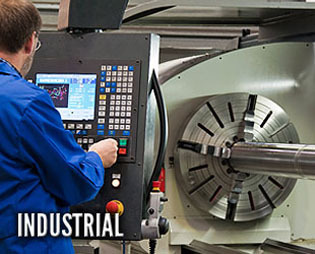 Our New Orleans, LA based machine shops perform everything from the smallest mechanical and welding repairs to the largest industrial fabrications and marine conversions you may require. Buck Kreihs has employed the best commercial, industrial, and marine contractors in the area for more than 50 years. We operate two straight-time shifts per day (8 AM to 4:30 PM and 4:30 PM to 1 AM, Monday through Friday) and have all the necessary equipment & experienced personnel to meet your company’s needs. AND REMEMBER…24-Hour emergency call-outs are one of our specialties! 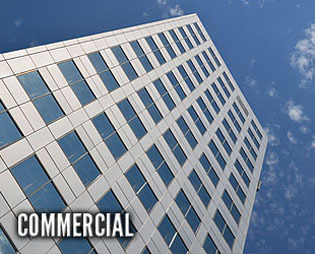 Commercial – Is your facility a office building, hospital, hotel, or school? If so, we can accommodate all of your mechanical and physical plant needs. 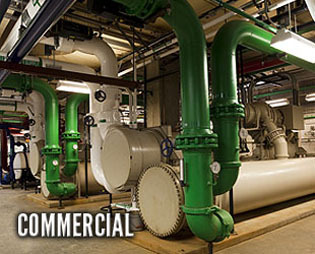 From bumper repairs in your parking deck to a replacement of your chiller, boiler and cooling towers, we are the one stop source for all of your mechanical needs. And remember, since we operate two straight time shifts per weekday, we can do all of your general repair work utilizing 16 straight time hours per day, instead of 8. This will help reduce delay and disruption to your guests or tenants and keep your cost as reasonable as possible. 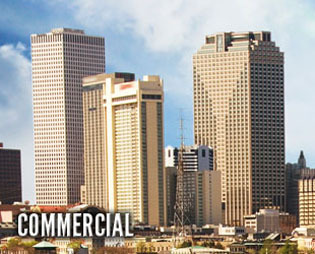 For many years Buck Kreihs’ Commercial Department has satisfied the needs of property owners and real estate professionals from Texas to Florida. We perform duties from regular maintenance to major mechanical projects. And we can help you with yours! 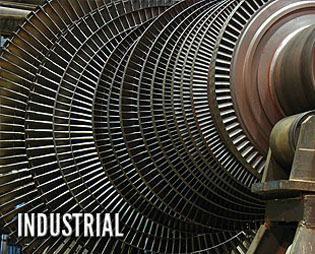 Industrial – Buck Kreihs has extensive experience in all types of industrial plants and facilities. We are a full-service ASME coded shop and proudly carry the “R” (Boiler Repair) – “U” (Unfired Pressure Vessel Fabrication and Repair) and “S” (Boiler Erection) stamps. Our on-site capabilities include coded vessel design, fabrication and repair, boiler and cooling tower erection and repair, pump and process pipe repair and renewal, as well as valve repair and replacement. 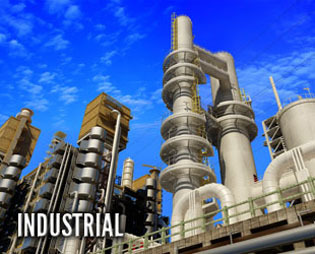 We supply millwrights, machinists, welders, and pipe fitters as needed and have extensive experience in chemical plants, coal transfer facilities, paper mills and power generation plants. We specialize in deep well pump repair and in-place machine work. 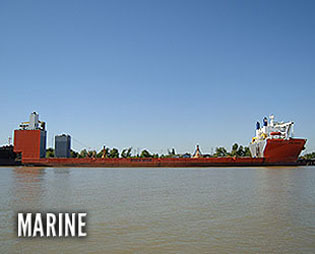 Marine – Our 3,700-foot dock is located at 92.1 AHP and is available 24 hours per day / 365 days per year to service your vessel. We have all the necessary cranes, gangways and related equipment to supply your vessel with any machinery, steel/hull repair or fabrication that it may require. From simple handrail repairs to major conversions, we are available 24 hours per day. Crane, water, and electrical service are also available. On location in the Mississippi River? We have all necessary portable welding machines, air compressors and related equipment to travel to your vessel should it be located anywhere in the river or anywhere along the Gulf Coast, and their cost is usually included in our hourly billing rate. 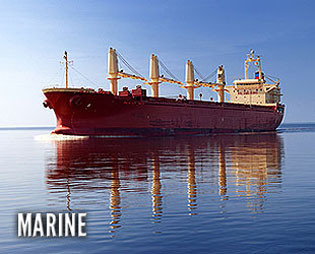 Our personnel have extensive experience in all types of steam and diesel propulsion, boiler and hull repairs as well as all types of valve and pipe repair and replacement. 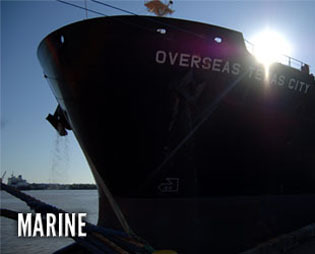 We are a full-service Marine topside repair facility and can attend to your vessel wherever it is located. We also have extensive experience with the regulatory authorities including the Lloyds Register of Shipping (LR), United States Coast Guard, Bureau Veritas (BV), American Bureau of Shipping (ABS), Germanischer Lloyd (GL), Nippon Kaiji Kyokai (NKK) and many others. We are familiar with their standards and will coordinate any repairs to your and their satisfaction.